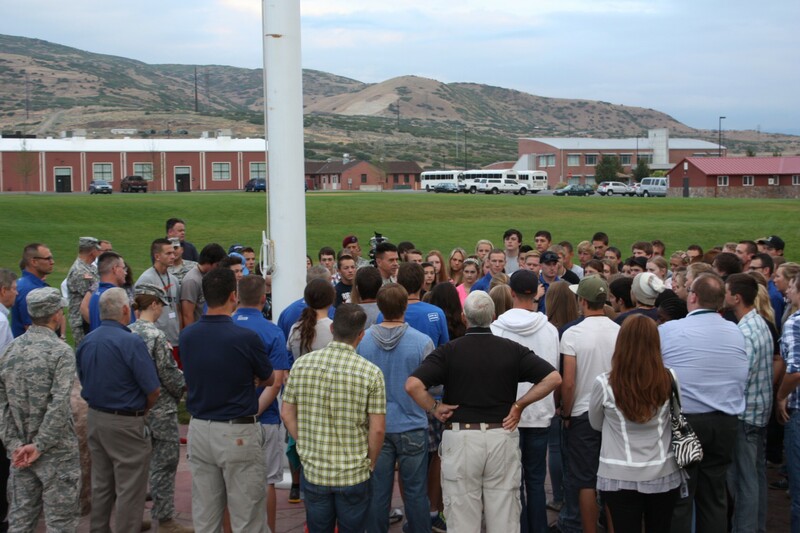 The Salt Lake Chamber Military Affairs Committee focuses on building relationships between military installation units and businesses by increasing awareness through monthly briefings and tours. This committee began in 1999. It was started because it was recognized that the Top Of Utah MAC usually provided support to the Active duty units at Hill AFB, but no one was really assisting the Reserve and Guard units located in Salt Lake City area. The Military Affairs Committee is an open committee. It is not a dues paying committee but Chamber membership is required. Fees may be charged for events as they occur. A Military Affairs Executive Committee oversees the committee and meets on the first Wednesday of each month. This Executive Committee is by invitation only. 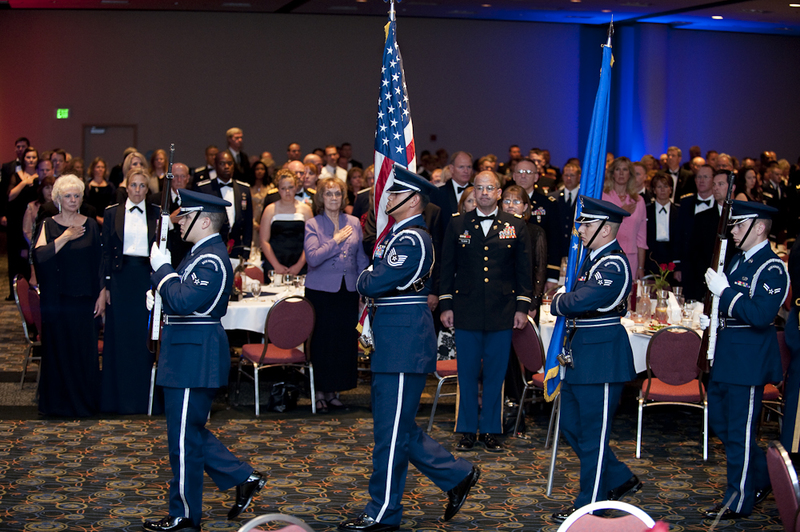 Assisting the Executive Committee are one or two representatives from each of the military organization listed above. 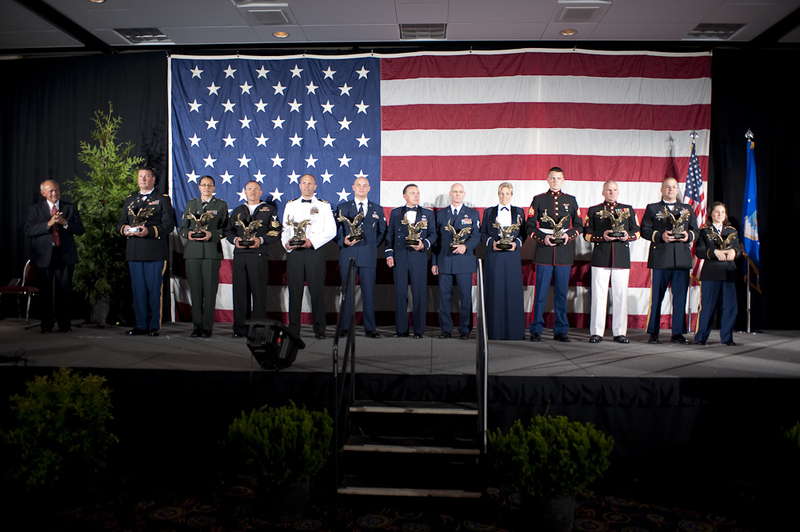 They serve as military liaisons to the Executive Committee. 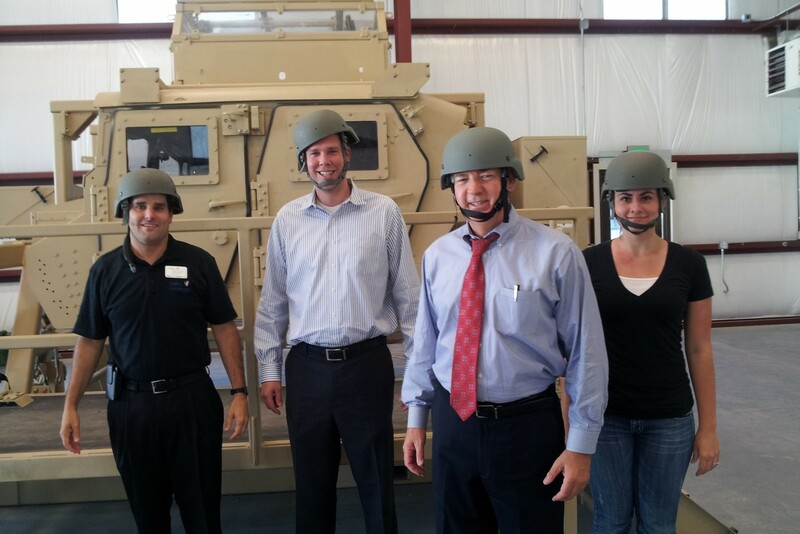 Activities include Military Briefings that educate business leaders about issues facing our guards and reservists and Military Installation Tours that give business leaders an opportunity to have hands-on experiences that their guard and reservist employees experience.